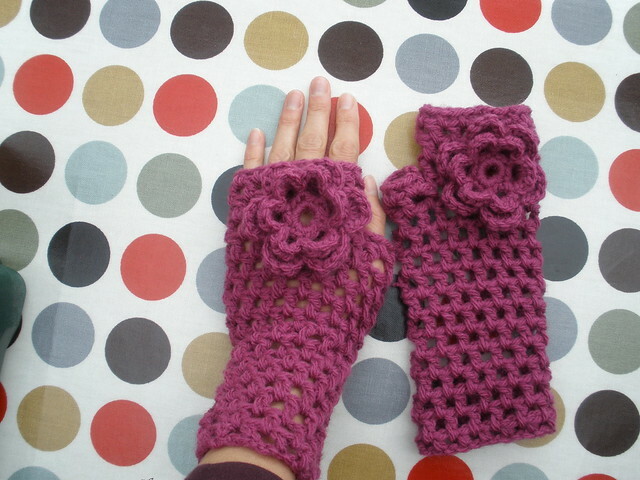 Something quick to make, very fashionable, and varying in degrees of challenge are Fingerless Gloves. 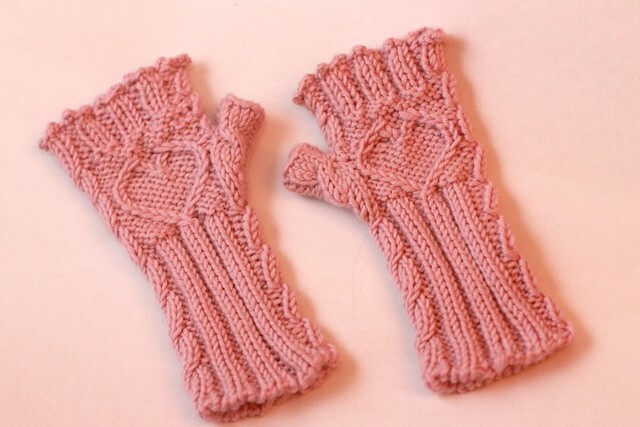 Since the fingers are omitted, these work up really fast (fingers add quite a bit of time! ), and they can be personalized to match the recipient's personality and tastes. The options are endless! 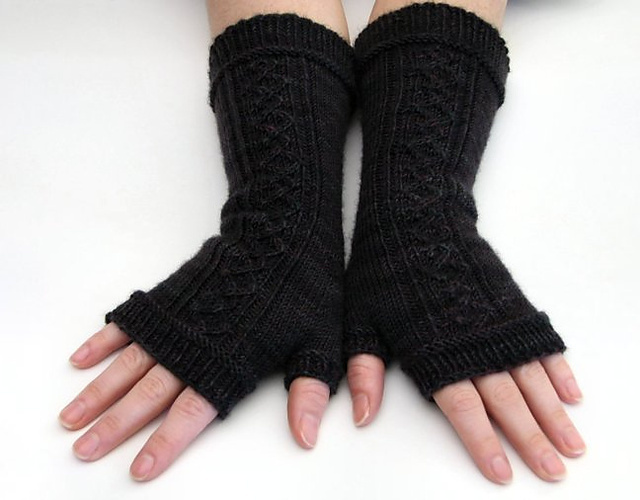 Check out this list for several ideas on knitted or crocheted fingerless gloves with free patterns. 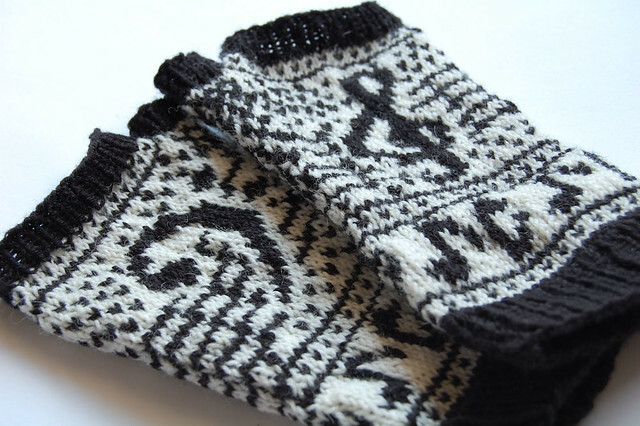 To access some of these patterns, you may need to become a member of Ravelry. This is a free site linking knitters, crocheters, and weavers with patterns and designers from across the world. If you are into these crafts in any way, I highly recommend joining. It's a great site!